Your teeth perform many functions. They chew your food and support your facial structure. A full set of teeth give you a more youthful appearance and help you go through life with a feeling of confidence. Missing teeth lead to problems with chewing and speaking clearly and diminish your feelings of health and well-being. Dentures and partials recreate the feeling of being young all over again by replacing your missing teeth with natural-looking materials. J. Alex Rang, DDS can fit you for custom-made dentures and partials, giving you the freedom to once again enjoy your life with assurance. 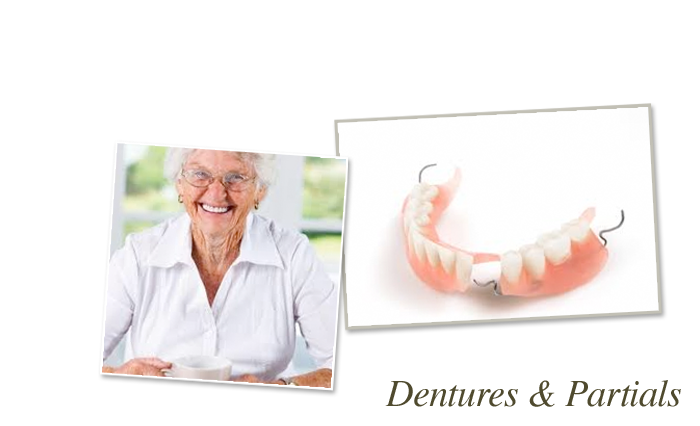 After we create your dentures or partials, you can eat and speak with confidence once again. Dr. Rang can also adjust your dentures if they have become loose and slippage has become a problem. You may want to learn more about dental implants. Dr. Rang can help you decide which tooth replacement option is right for you. 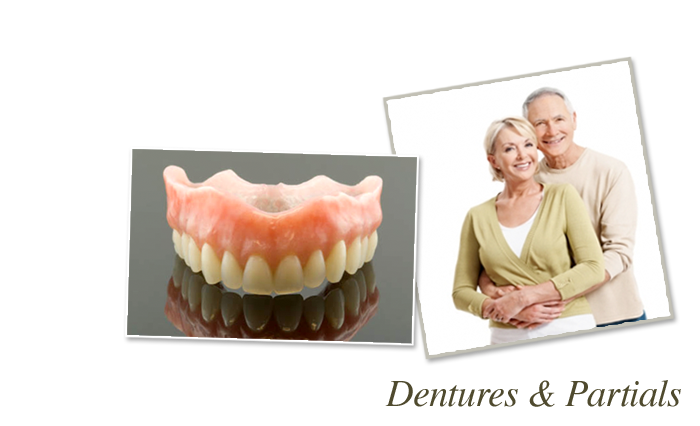 Implant dentures provide an alternative to traditional dentures and partials. Speak with Dr. Rang today to find out how replacing your lost teeth will support your overall health and give you the smile you've been missing.